Why change the classic if it´s perfect? 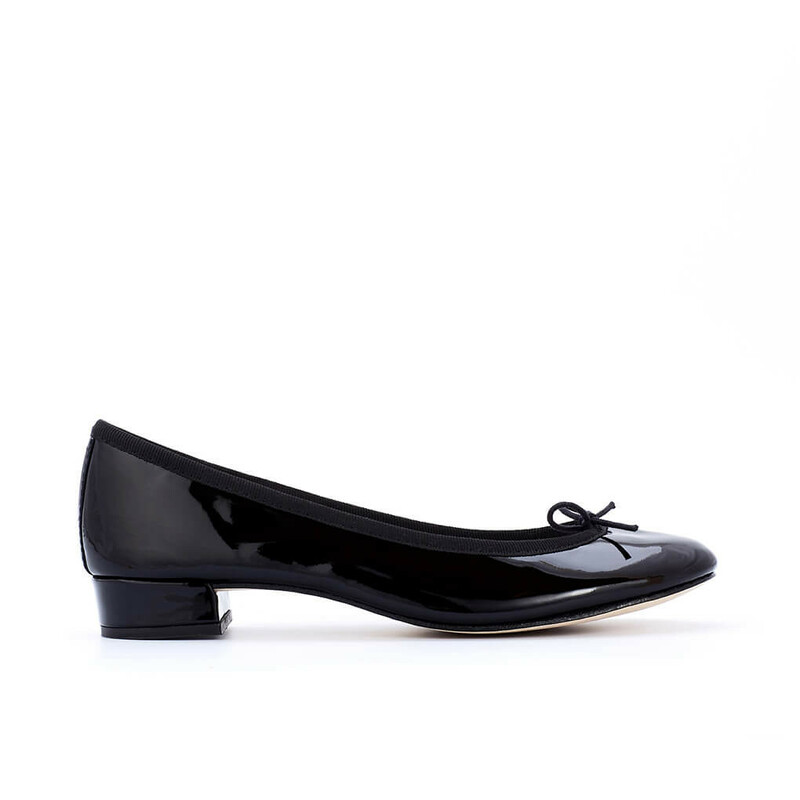 Jane ballerina in black patent leather from Repetto is the middlest one in the Repetto's "Cendrillon Family". Besides the style Jane, the Cendrillon line includes the original Cendrillon ballerina and the mid heel version of it, the Camille ballerina pump. Jane is a low-cut ballerina shoe with a heel of 20mm, otherwise the design remains the same with gross-grain edging, white sheep skin insole and lining in ecru colored canvas - and of course the original Repetto silhouette that originates from the real . Read more..
Jane is a low-cut ballerina shoe with a heel of 20mm, otherwise the design remains the same with gross-grain edging, white sheep skin insole and lining in ecru colored canvas - and of course the original Repetto silhouette that originates from the real ballet shoes. Jane is made from black patent leather. This is a style that follows from work office to after-work drinks! 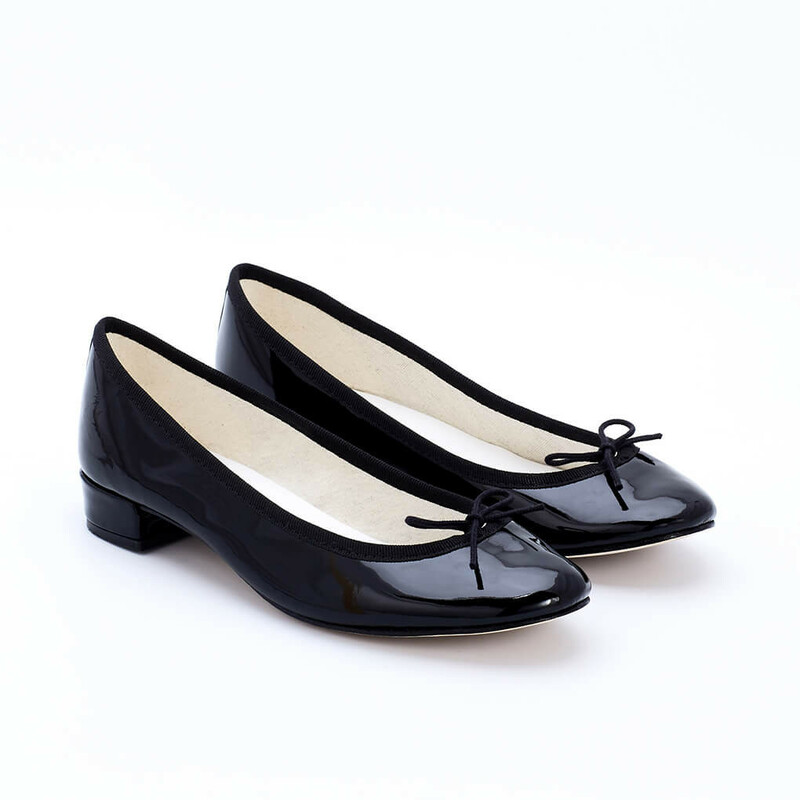 1 x Jane Ballerina Black Patent was added to your shopping bag. 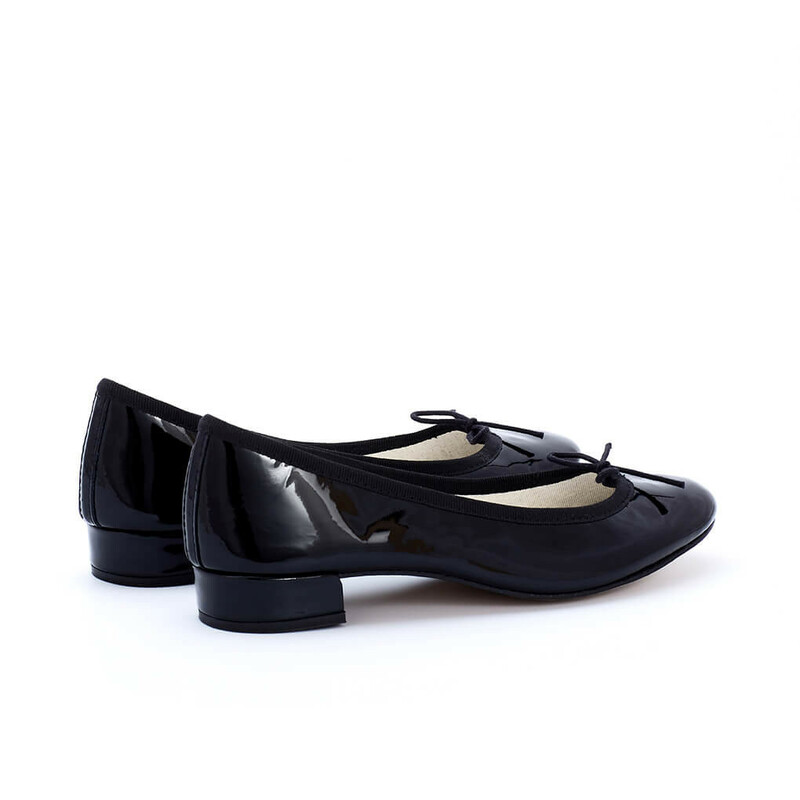 1 x Jane Ballerina Black Patent was added to your wishlist.